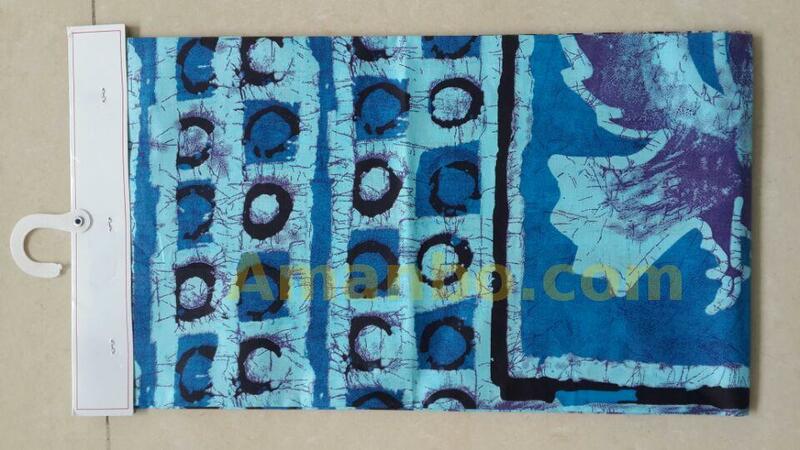 100%cotton printed fabric, C24X24, 72X60, 45"/46", 135-140g. 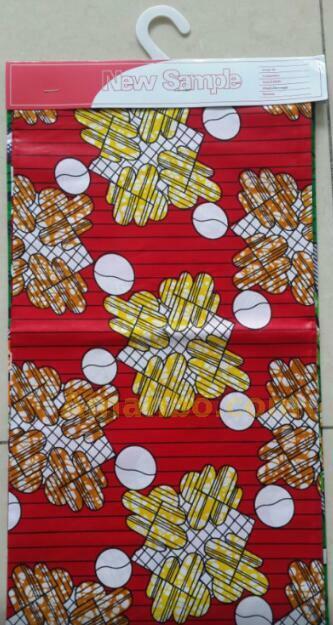 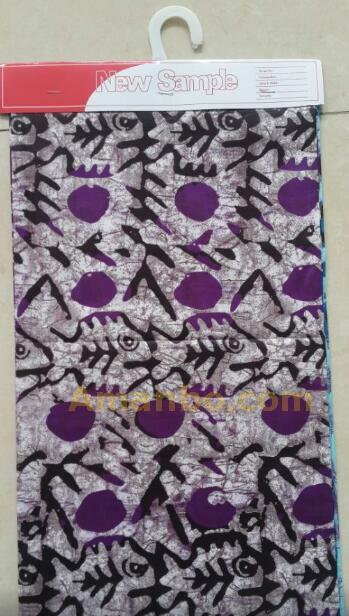 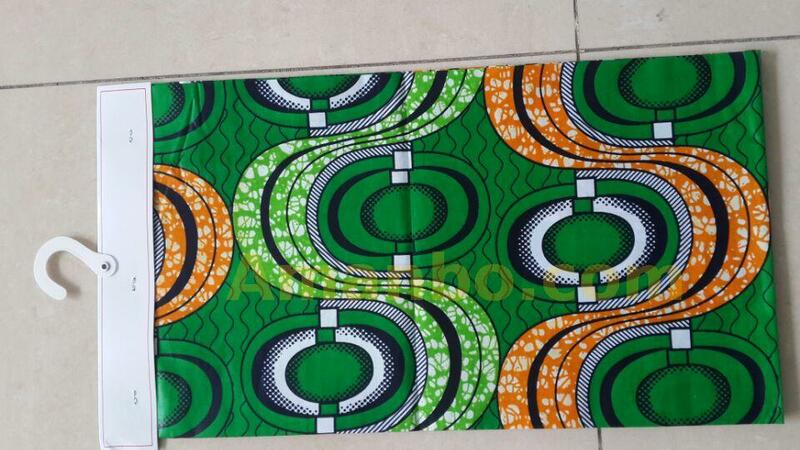 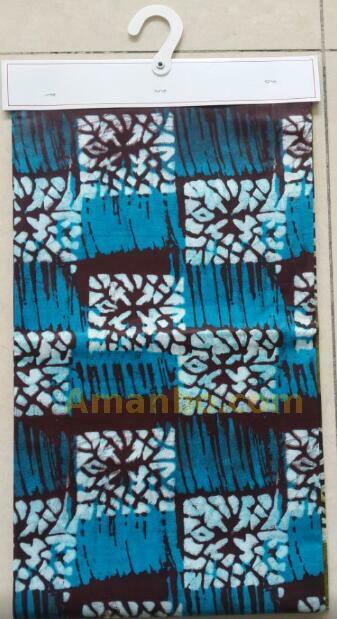 We are the manufacturer of all kinds of printed fabric with African style. 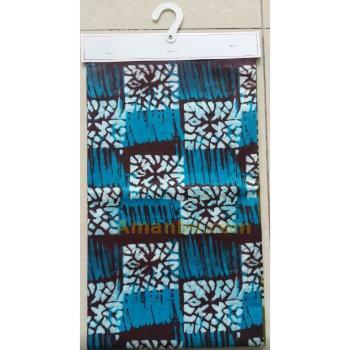 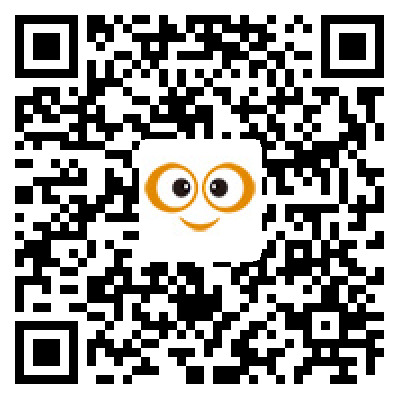 We believe that you can rely on us as we provide you quite satisfactory service and products with best quality at most competitive price in the world. 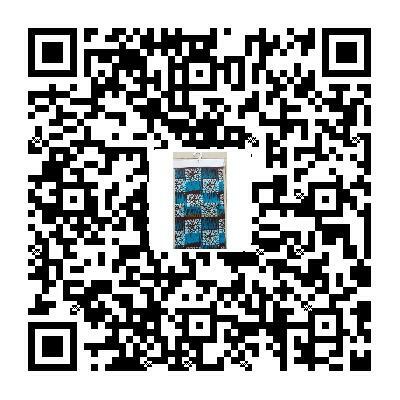 We are very happy if you do not hesitate to send us any of your inquires and we will always give satisfactory services.